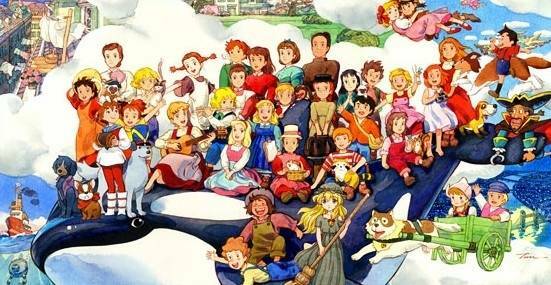 In the Philippines, dozens of Tagalog dubbed anime series was aired in the last 3 decades. It is said that anime became a part of Filipino culture since the 1970s when Voltes V saw the first broadcast. Some anime series had multiple reruns and the nostalgia of rushing from school back home just to watch an episode still remains. On our younger days, we try to imitate how Goku and other Z warriors try to power up and transform. The awesome fights from this anime had us rooting for our heroes and hate the seemingly invincible foes. Each year, the series still have reruns of a certain arc and we have to agree that it doesn't get old. 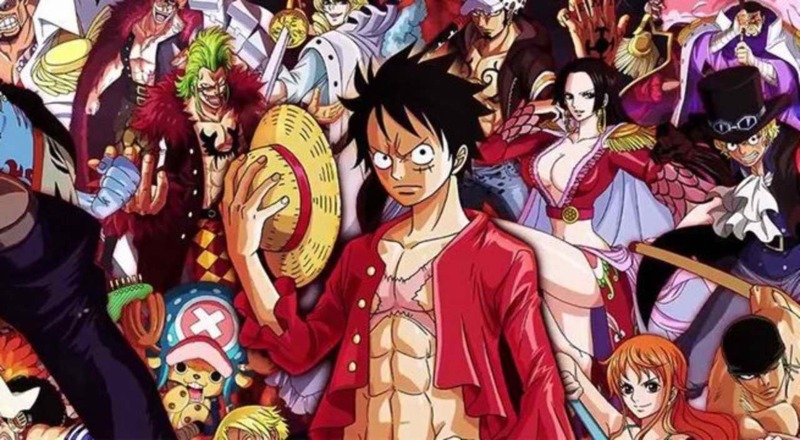 The anime based on the ongoing manga series is full of plot twists and unpredictable storylines. The anime series was first aired on 2004 and since then multi-arc reruns are still enjoyable. Many fans enjoy the series because of its emotional impact and well-executed fight scenes. Based on the popular manga from the 1990s, Ghost Fighter is a combination of several genres such as fantasy, science fiction, horror and detective noir. The series is well known for its dynamic characters, memorable plot devices, and fight scenes. 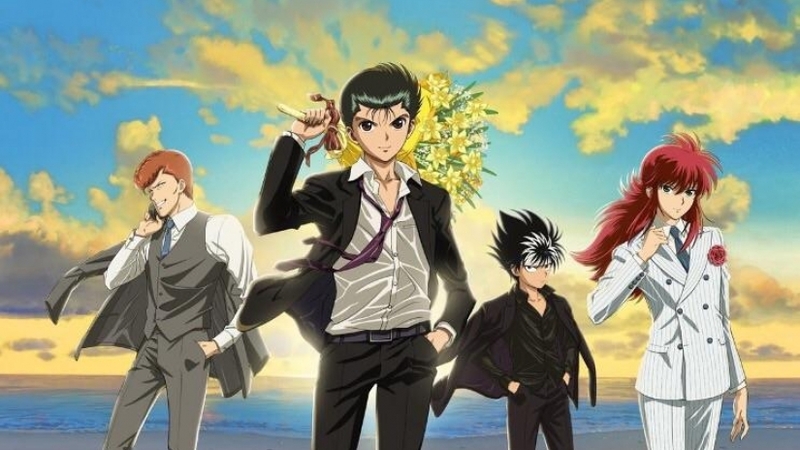 There are talks of rebooting YuYu Hakusho with the updated animation style. Basketball is one of the most popular sports in the Philippines. That's why Slam Dunk is still enjoyed by many people of all ages. 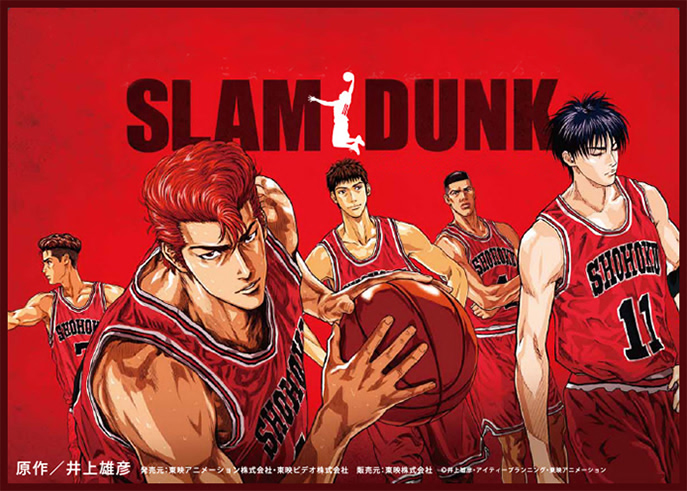 The most memorable part of this anime is that infamous 3 point shot that lasted for a whole week. Ok, there are several titles on this one. Cedie, Trapp Family Singers, Remi, Heidi and many others. The distinct animation style of these classic series matches the melodramatic and occasionally carefree atmosphere is well loved by many viewers. Most of the series were made during the late 70s up to the early 90s. 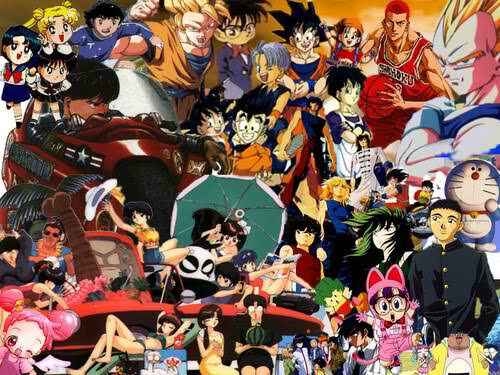 The video is a TVspot of Anime Nation back in 1999 when GMA-7 aired anime series such as Lupin III, Dragon Ball Z, Flame of Recca and many others. 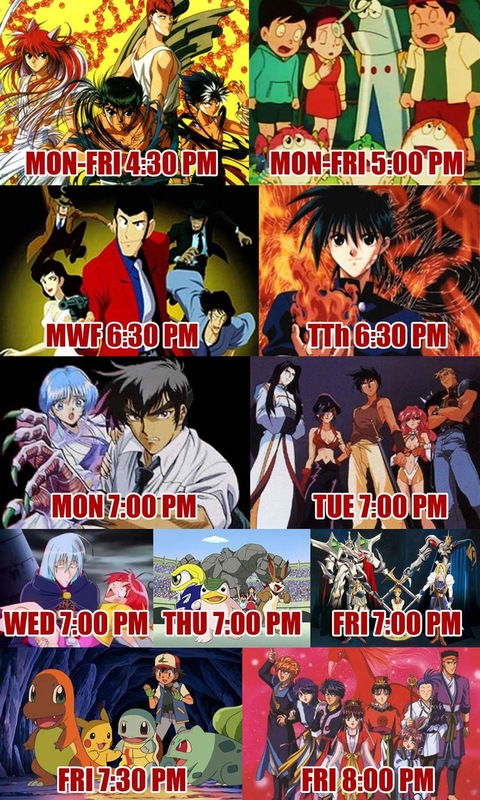 It is a great time for the young people back then, anime at primetime before going to sleep.